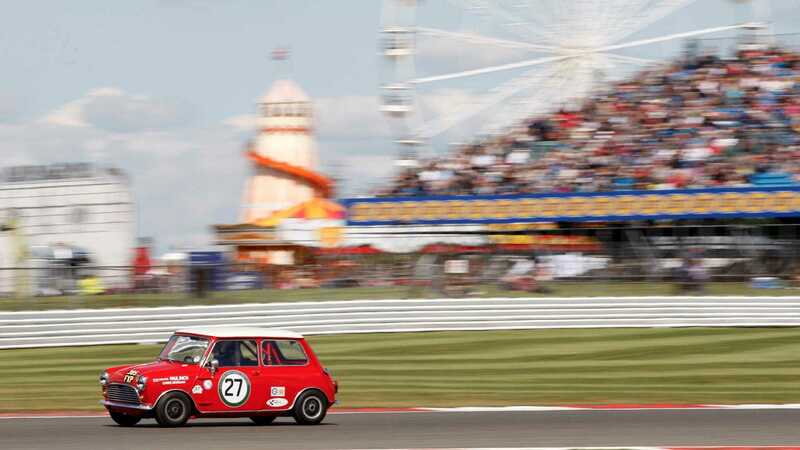 Kicking off in the last weekend of July, Silverstone Classic will host the biggest grid of Minis for a single race. Mini enthusiasts will have plenty of opportunity to take in the action. This event will consists of two 20-minute Mini Celebration Trophy races - one race takes place on Saturday, the second on Sunday, with qualifying beginning on Friday. 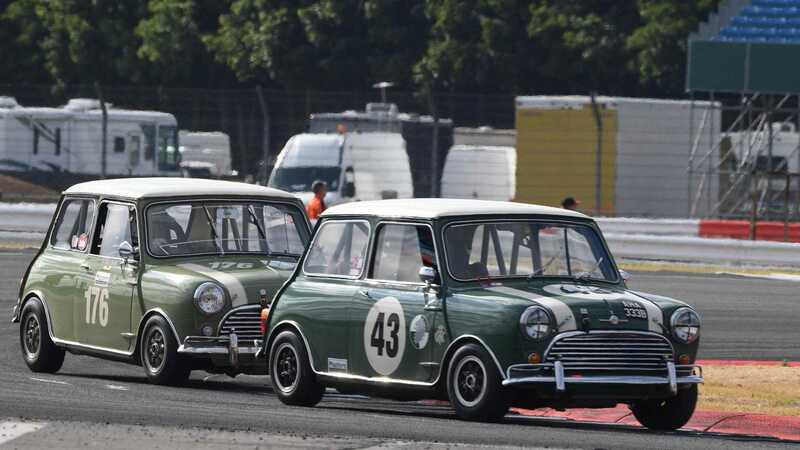 The event is open to pre-1966 competition Minis, and is organized by Masters Historic Racing. 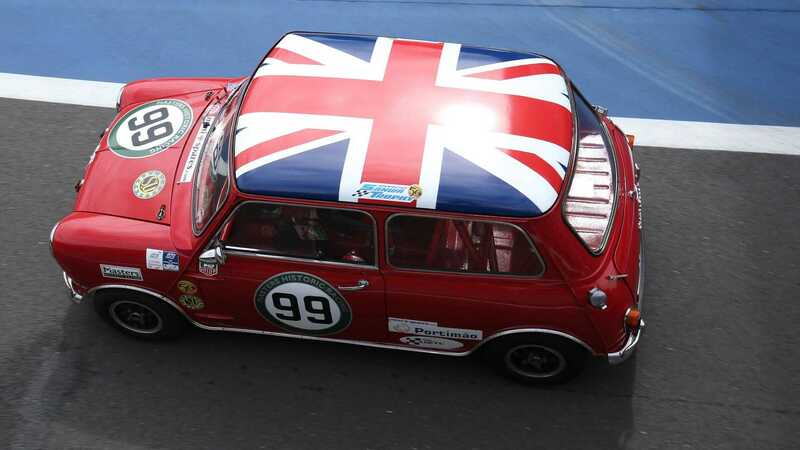 This event isn’t all about racing, however, with planned Mini track parades in the schedule, in-field displays by some of the enthusiastic owners’ clubs, live music concerts, and plenty of time for the participants to discuss their passion and share their stories with the car. 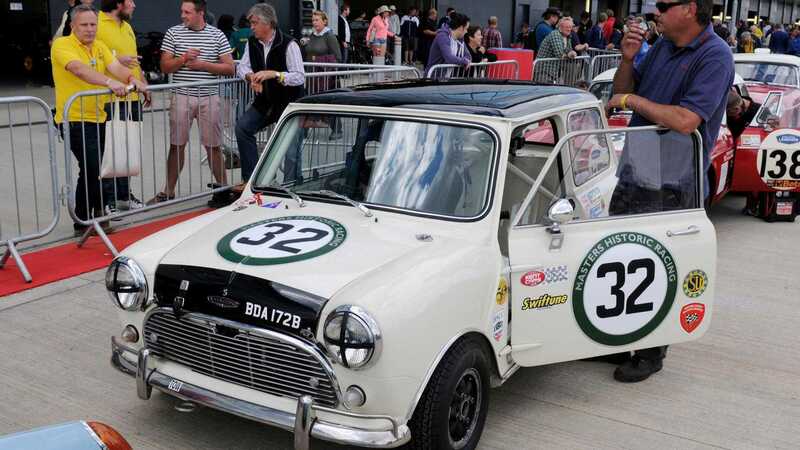 “Absolutely everybody who loves cars loves the Mini, so we are really thrilled to be celebrating this major milestone in its illustrious history with two fabulous races at the Classic, where the stars are always the cars!” said Nick Wigley, Silverstone Classic CEO. Wigley is amongst the fans of the model, and even learned to drive and took his driving test in a red painted Mini. 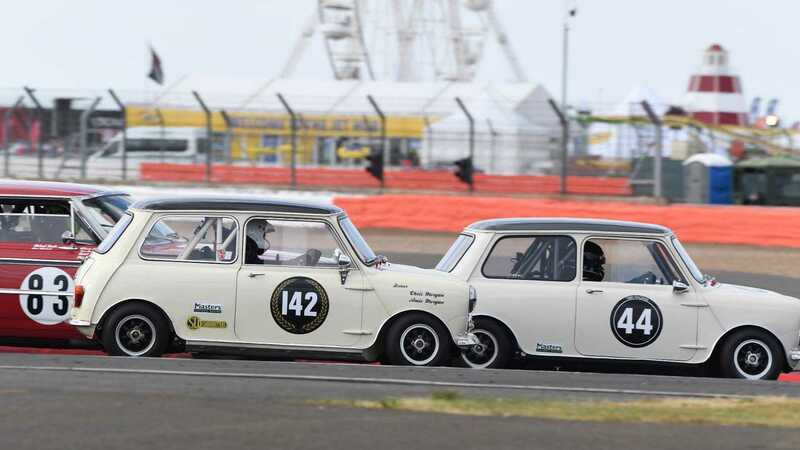 “We are delighted that Masters has been asked to organise these Mini-only celebration races at the Silverstone Classic in July,” added Ron Maydon, Founder and President of Masters Historic Racing. 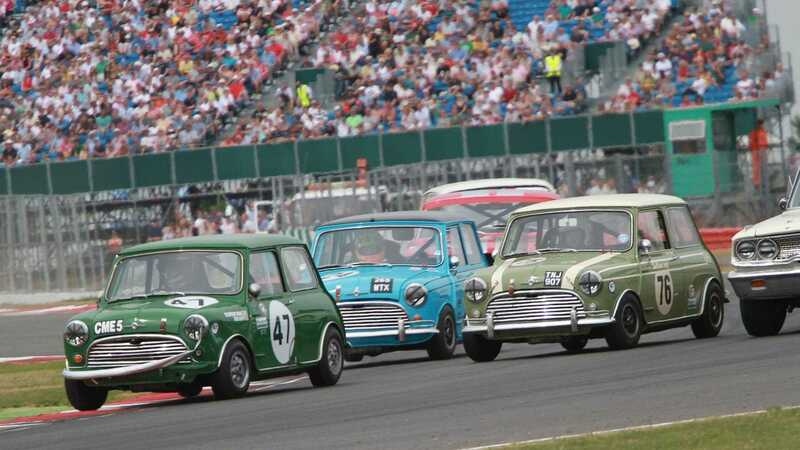 Registration is still open, meaning final head count is yet to be firmed up – but it's expected to be one of the biggest single grids of Minis ever. Details on getting tickets, lodging, and more can be found on the Silverstone Classic page. 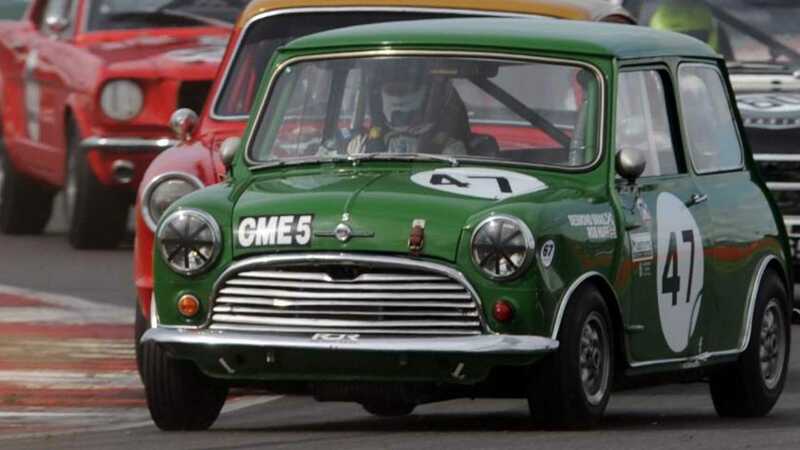 This won’t be the only Mini anniversary race this year as, in February, Goodwood will celebrate the 60th anniversary of the mighty Mini’s resurrection with a new race at this April's Members' Meeting.